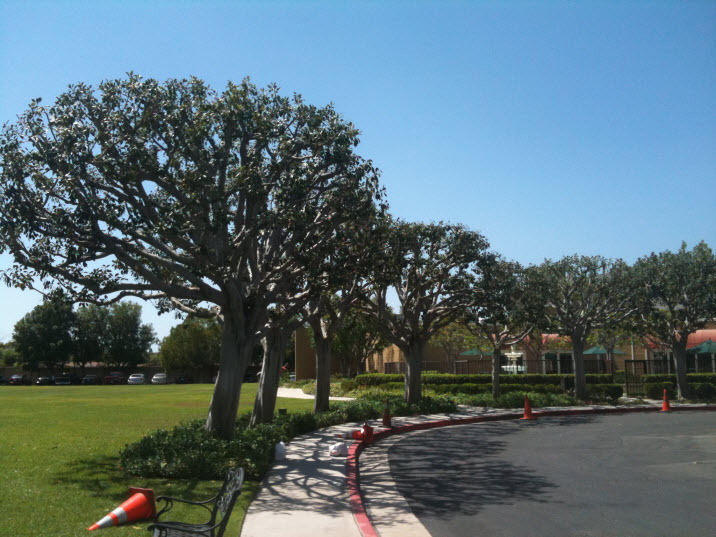 Welcome to Orange County Tree Services; where hundreds of clients have put their trust in us to trim their trees properly and professionally. We have been working in Orange County and other surrounding counties for over 20 years; where safety and customer service is our main goal. No project is too small or too big for Orange County Tree Services. 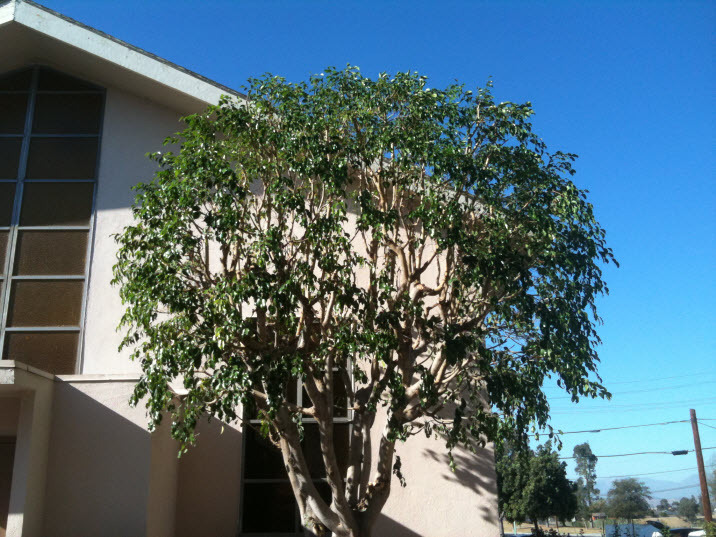 Let our professional trained staff show you how to trim your trees the right way. Contact us today for a Free estimate in the cities of Orange County, California.